Mississippi's culture and heritage is richer than the soil of the Mississippi Delta. 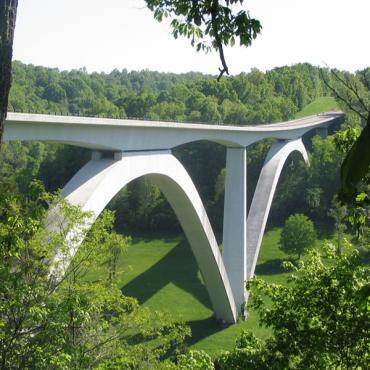 You can see it in the state's museums, historical homes, Civil War sites and landmarks. You can also see it reflected in the unfolding of the Civil Rights Movement and in Mississippi's contributions to literature, and fine arts and crafts. From the birthplace of the Blues in the Mississippi Delta to the birthplace of Elvis in Tupelo, the Magnolia State is a great place to explore. There are 5 main regions to Mississippi that offer the perfect holiday to everyone! The north eastern hills stretch from the edge of the Mississippi River Delta to the foothills of the Appalachian Mountains. Farther east, the Appalachian foothills create a rugged terrain of rocky outcroppings, thick woodlands and bubbling streams found nowhere else in Mississippi. In this tranquil setting Mother Nature is the main attraction. The Mississippi River delta is marked by casinos and cotton fields and set to the rhythm of the blues. 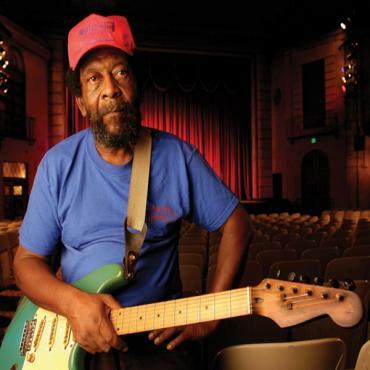 Visitors can take in a performance at the local juke joint, at a posh casino or at any one of a dozen lively festivals celebrating the Delta's rich musical heritage. 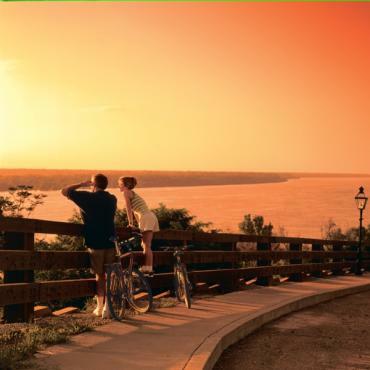 The Capital/River Region stretches from Jackson, Mississippi's capital city and geographic centre, to the historic towns that line the bluffs of the Mississippi River. Jackson is home to exceptional museums, boutique shopping and restaurants representing virtually every culinary style. The Pines Region spans pioneer trails, sacred Native American homelands, and postcard-pretty antebellum towns. Tradition runs deep here, whether it's found in a quaint antique shop, a hallowed Indian mound, a lovingly restored mansion or an old-fashioned country fair. 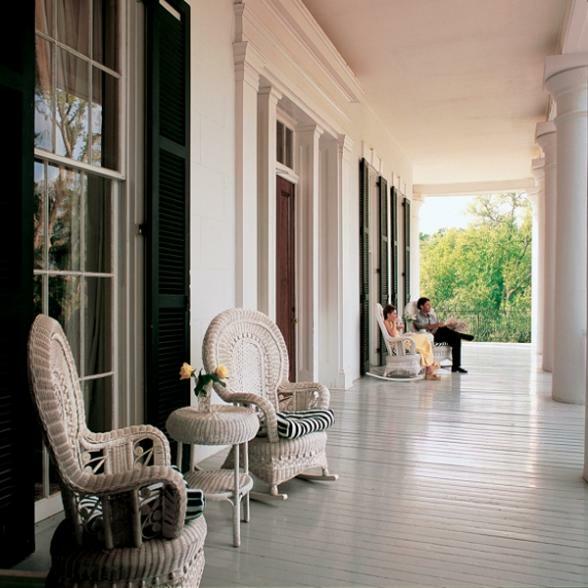 Coastal Mississippi is a blend of old world elegance and carefree life on the beach. Visitors can hike in thick woodlands, retreat to a quiet artist colony, race down a white-water river, relax on the beach or roll the dice in a glitzy casino, all in a single day. And the area abounds with antique shops and unique specialty stores filled with one-of-a-kind treasures.